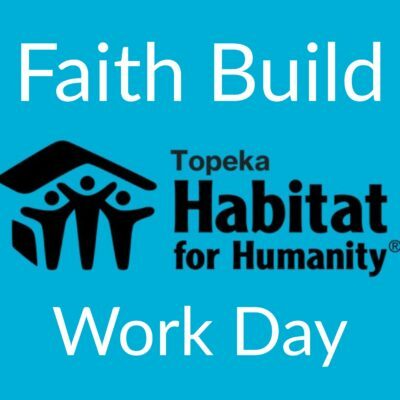 Join a team from our congregation to help build a home for a family through Habitat for Humanity’s Faith Build at 422 SW Taylor. There will be a variety of opportunities at the build site with no prior skills or experience necessary. You can sign up on the clipboard on the Welcome Table outside the sanctuary or contact Teresa Stambaugh at tstambaugh@cox.net for more information.